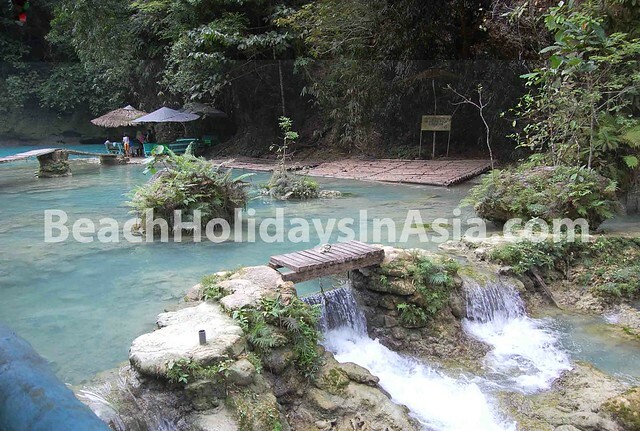 Kawasan Falls is one of the most popular tourist destinations in Cebu. It is a three-tiered cascade of crystal clear waterfalls. 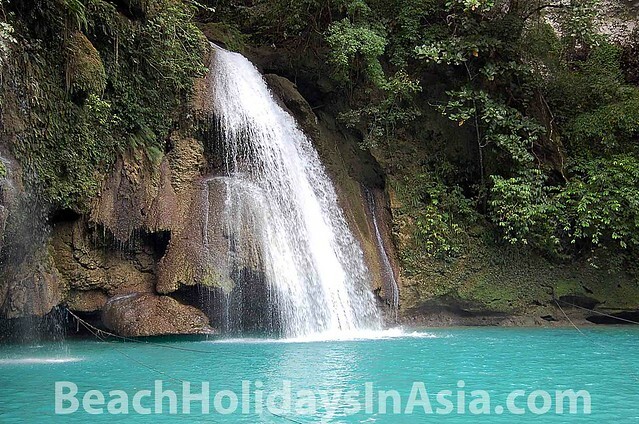 Kawasan Falls is ocated in Bgy. Matutinao in the town of Badian. It is one of the cleanest river system in the country and a favourite weekend destinations among locals and expats staying in Cebu City. There are huts available for rent near the falls itself and they also sell food and drinks. 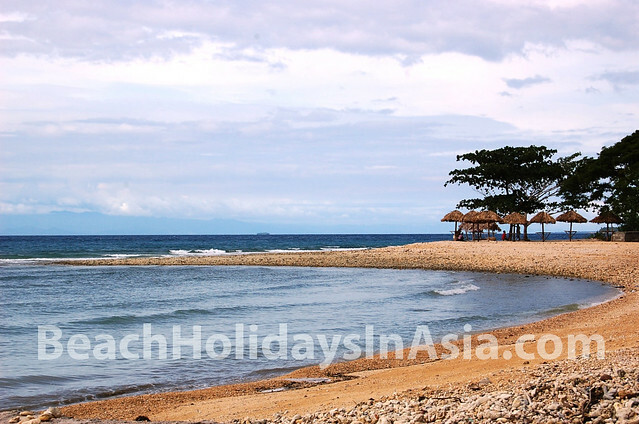 Near the road side, there’s also a nice sandy beach where you could relax while having a few drinks or dinner. You can take a bus from Cebu City at Cebu South Bus Terminal or at Librando Trans Inc. 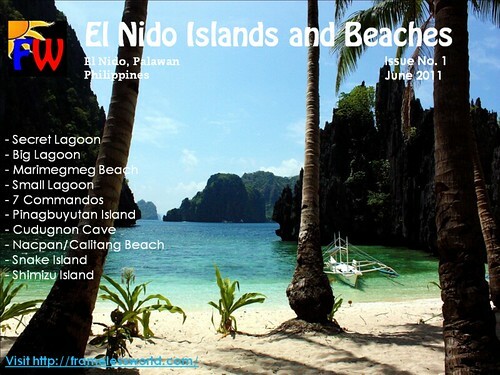 It will take approximately 3 to 4 hours travel to reach Matutinao. 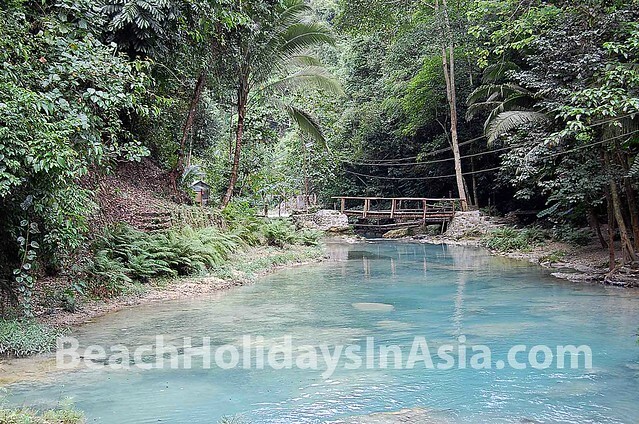 From the drop off point, you need to hike around 20 minutes from the entry point to Kawasan Falls. The riverbank will guide your way towards the falls.